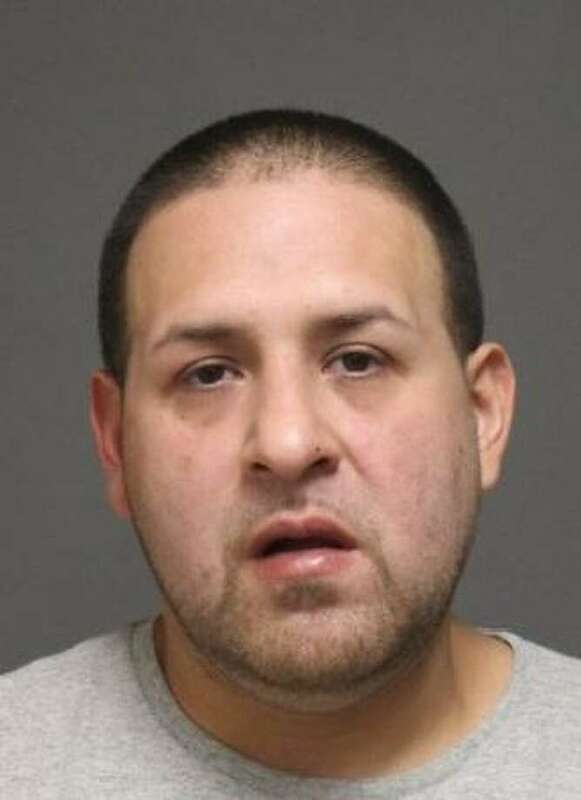 FAIRFIELD — A Bridgeport man was arrested Friday and charged with stealing $439 worth of lighting merchandise from the Home Depot at 541 Kings Highway Cutoff. Police said Louis Mendoza, 38, of Fairfield Avenue, put the merchandise into a Whole Foods bag and ran from the store. Officers located him in the parking lot at Whole Foods. Mendoza was charged with sixth-degree larceny and held in lieu of $500 bond. He was given a court date of Oct. 25. Police also discovered an outstanding warrant from Troop G for violation of probation, and bond for that charge was set at $5,000. He is scheduled to appear in state Superior Court in Bridgeport on Nov. 5 for the warrant.